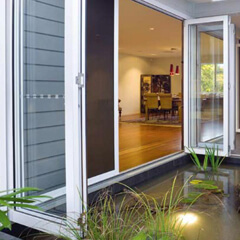 When looking for home security systems in Perth, you’ll be glad to have found the security professionals here at Aus-Secure. From Security Doors, Screens and Gates to Roller Doors, Garage Doors, Alarm Systems and CCTV, we have all your home security needs specifically designed to meet the requirements for your property. Not only do we design, manufacture and install a wide range of high-quality security products, but we also assist in determining the absolute best security solution to match your needs. Your home shelters everything that matters in your life, so it is important to choose the right company when looking for home security systems Perth. We not only design and install a huge range of security products, but we offer you great advice too. From locking the doors after you leave to not advertising your holidays on social media or even in casual conversation, you need to do what you can to keep it safe. However, you know that even if you lock your doors and windows during work hours or at night time, a determined intruder could still break in. 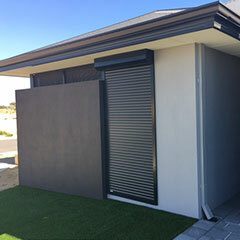 As the only business in the area that specialises in custom home security systems Perth, you can always rely on Aus Secure to provide your property with the security and protection it needs. We have served Perth Metro and Mandurah families just like yours since 1980, so you can count on our experience to provide a first-class range of security systems and services. 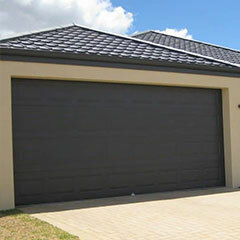 When it comes to home security, Perth homeowners and businesses can only trust the experts, Aus-Secure. 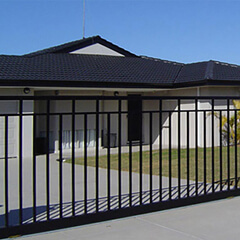 From security doors and alarm systems to gates and fencing infills, you can expect quality workmanship and absolute customer satisfaction. 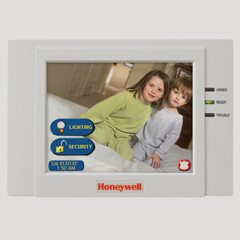 Give us a call today to know more about our home security products. 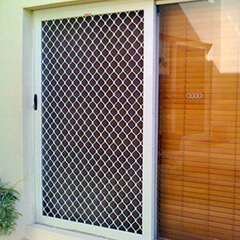 Established in 1980, Aus-Secure is a wholly Western Australian, family owned and operated security company with a showroom and factory located in O'Connor. As a long established leader in the security industry, we pride ourselves on our superior quality and value-for-money security systems. If you require innovative solutions that provide the highest level of security, we’re confident that we can provide them. Please contact us if you have any questions or wish to make an appointment for a free measure and quote.